This page consists of downloadable tools and documents for coaches to use to improve their classes. Although we believe these tools work well as written, you should feel free to modify and use them in whatever way makes most sense to you. As long as you’re improving your ability to coach and the product your clients are receiving, that’s what matters. 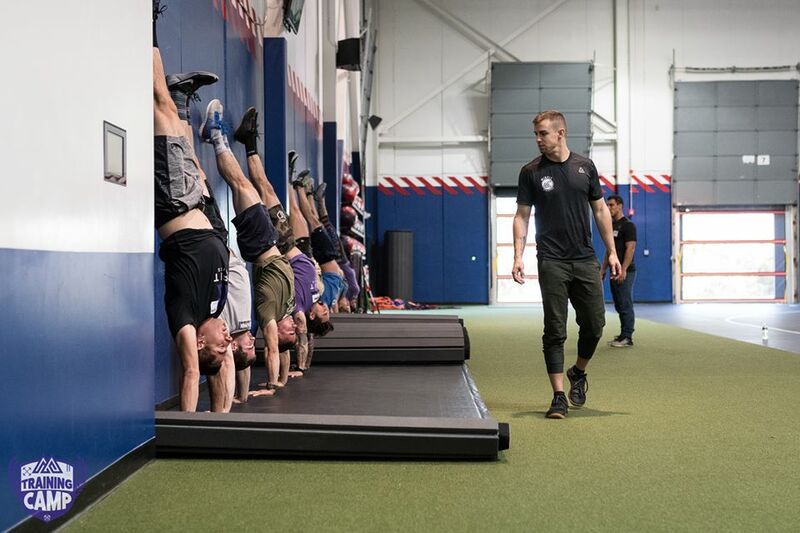 Keeping your coaches on the same page with everything from memberships to programming is critical in building a cohesive team who’s efforts are all channeled toward one common goal. 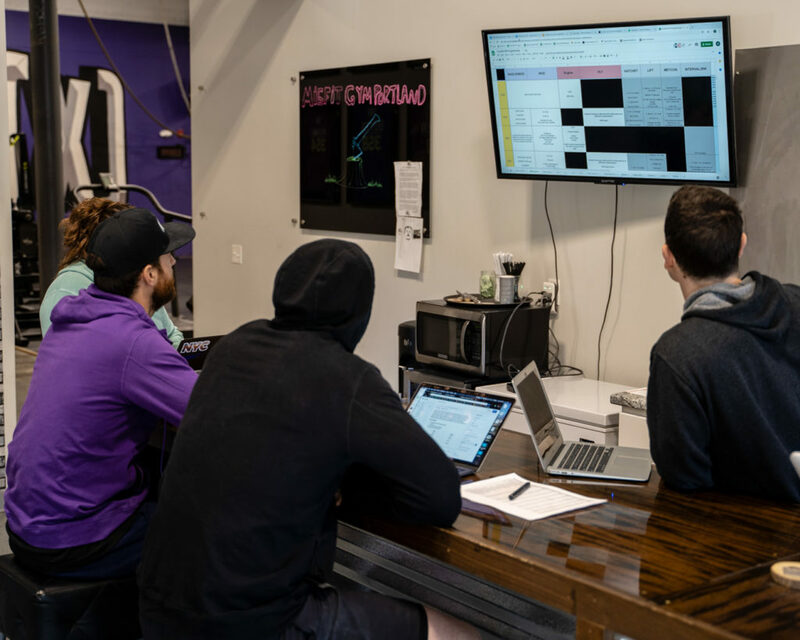 With a weekly or even bi-weekly Coach’s Meeting, you can keep everyone in the loop with the ongoings of the gym, brainstorm ideas for events, retention, programming, and more. This tool gives you an excellent starting point with what you may want to include in your meetings and some ideas for what to address specifically. This is the exact tool we use at TMF HQ, but we can’t stress enough that you should change it to meet your own gym’s needs. Sometimes the difference between a good class and a great class is 5-15 minutes of dedicated planning. If you come into class 5 minutes beforehand and shoot from the hip, you’re not providing your members with the best experience possible. Consider things like timing, equipment requirements, space requirements, scaling options, skills and drills, and your members will start to notice the difference. The Class Planning Tool is a guide that we believe makes you think about everything you need to run a great class. Add to it, make it your own, just don’t be the coach who runs their class on the fly. Everyone likes to get better, but sometimes providing constructive feedback to a coach can be challenging. 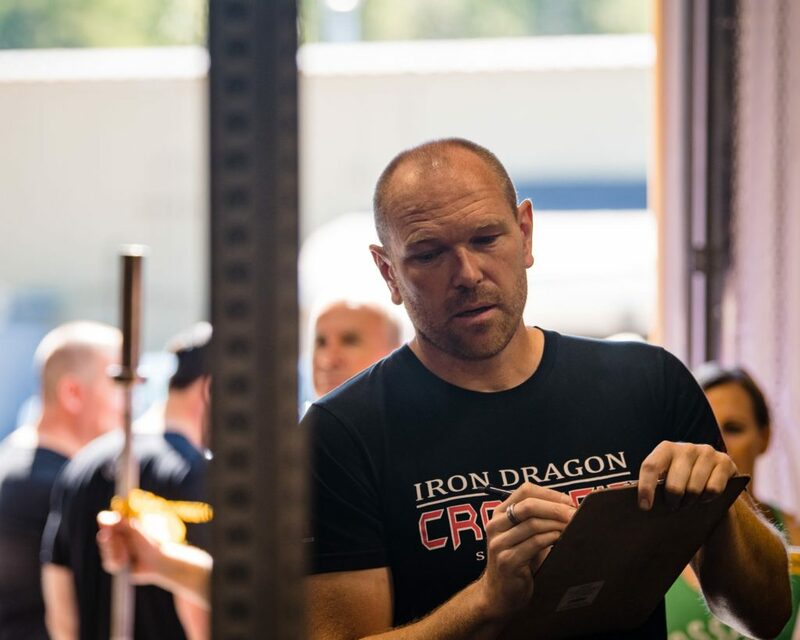 Every coach is different and has a unique coaching style, and it’s important to give each coach the freedom to teach and coach how they see fit. The TMF-140 provides objective standards that allow an evaluator to tell a coach how they did based on some agreed-upon standards, making it an easy tool to use to evaluate your coaches. Is everything black and white? Of course not – there will certainly be some gray area in the evaluation process, but that’s not the point. The point is: are you continuously improving the product you’re providing your members, or are you stuck in a coaching rut?